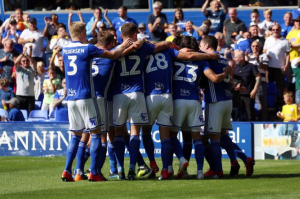 It’s been an interesting season from a Birmingham City stand point, but the main question that will remain at the end of the season is what could have been. There have been highs, and undoubtedly lows; with the lowest of them coming in the form of a nine-point deduction which has meant the season will end with Blues in a relegation battle. That is unjust considering the performances and results that we have produced this season, but with the quality of the squad and manager, it remains unlikely that the Blues will be playing in the third tier next season. The other low has been our failure to win a single point in March and only scoring 2 goals in 5 games – both in the same game v the Baggies. So to cheer us up a bit, I thought we’d look at 3 decent performances away from home this season, starting with Saturday’s opponents Leeds Utd. At the time that this fixture was played at the end of September; Leeds were unbeaten and already looking like certainties for promotion at the end of the season. The result was considered a home-banker. However, much to the dismay of those home fans in attendance and gamblers at novibet.co.uk, we had other ideas. Blues started strongly, and within 30 minutes were 2-0 ahead. Both the goals coming from Che Adams. In fact, it could have been more as the Blues hammered Leeds in the opening half. However, all bluenoses will know how difficult life can be following the club, and the settling third goal never arrived. Therefore Leeds began an onslaught in the second period, and their goal finally arrived in the 85th minute. Nerves were high as fans’ believed the Whites would throw everything at the Blues in the remaining minutes, but Blues stood firm and cemented their first win at Elland Road since 2016. Saturday’s game will be tough, but we have shown we can bounce back from adversity before. We probably need 3 more wins to be safe. We do have the advantage of having the best goal difference by far of the relegation threatened sides, which is worth a point. In possibly the best Championship game of the season; it was again Che Adam who was the star. His hat-trick along with a Harlee Dean goal put the Blues 4-1 ahead after the first 45 minutes. 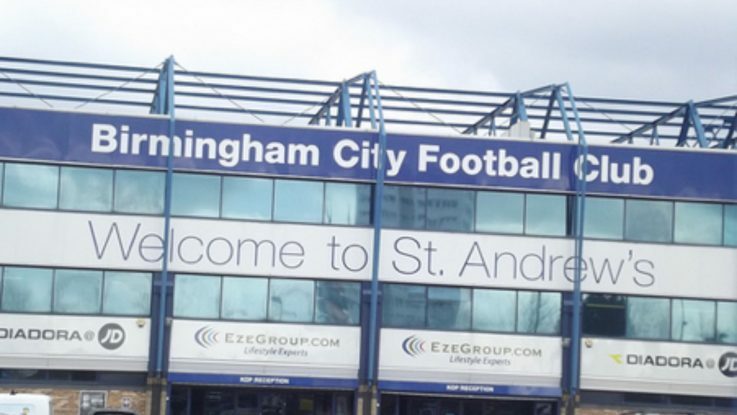 It was a blistering start for Birmingham; an away day to remember. The second half turned into a sticky affair after the R’s managed to get within one goal with ten minutes remaining but the fortune was with the Blues. That was in full display in the 93rd minute when Nakhi Wells missed a glorious chance from the spot to make it 4-4. The fixture at Loftus Road was the first time that the Blues had scored at least four goals on their travels since a 5-2 win over Fulham in 2015. This was the highest point of the season in terms of league position and giving all bluenoses a chance to dream of a possible Premier League return. 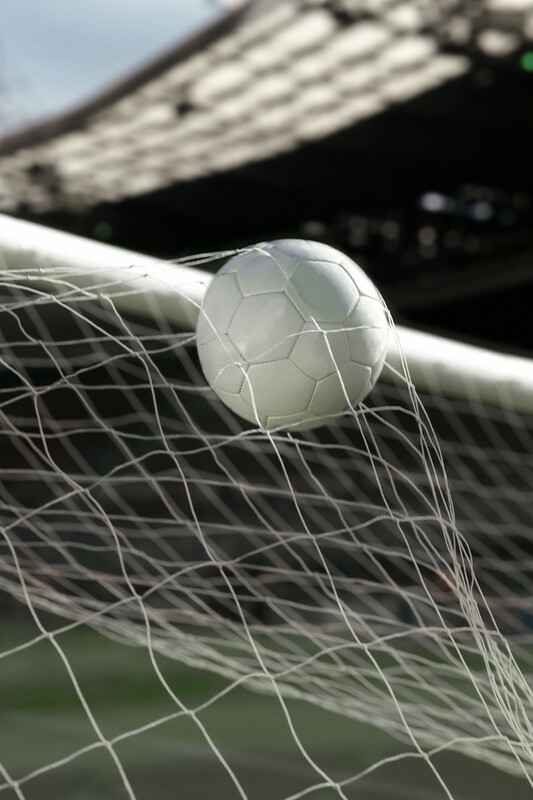 Just one day after the disciplinary hearing for the breach of spending rules was delayed until March; the Blue got within one win of sixth place. Bristol were in excellent form before the Blues came to town, and had only suffered one defeat in 12 fixtures in all competitions. However, Birmingham brought them back down to earth under the floodlights at Ashton Gate. Connor Mahoney and Michael Morrison scored within five minutes of each other to put the away side in complete control. Before, Famara Diedhiou found the net for the Robins to set up a dramatic end. 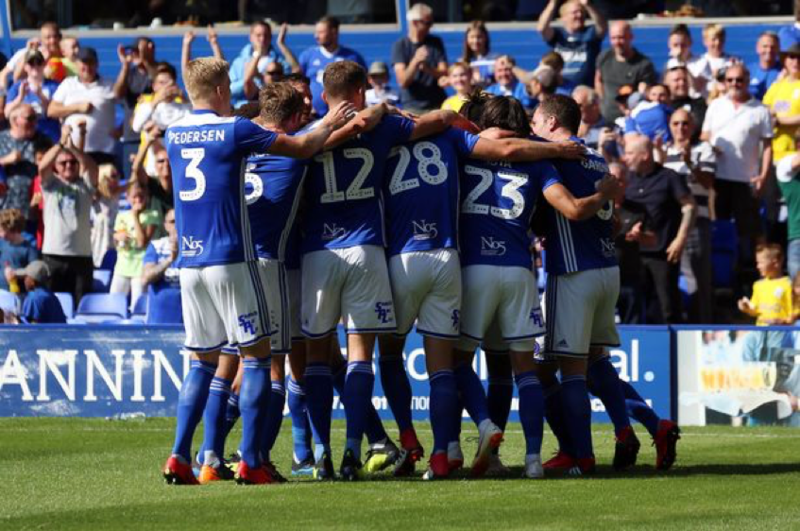 The home side piled on the pressure in the closing stages, but Blues held firm and inflicted a first home defeat in eight fixtures on the Robins. Putting March aside, this season hasn’t been too bad – and our rightful position is just below the play-offs. Disregarding the points deduction, were we good enough for the play-offs. Possibly, although I think most fans would admit if they were honest, that we were punching above our weight. Next season anyone?